Ohio Avenue Elementary School | BSHM Architects, Inc.
As part of Columbus Public Schools Facilities Master Plan, the design team (a joint venture between BSHM Architects and Harris Design) was selected to provide professional design services to Ohio Avenue Elementary. 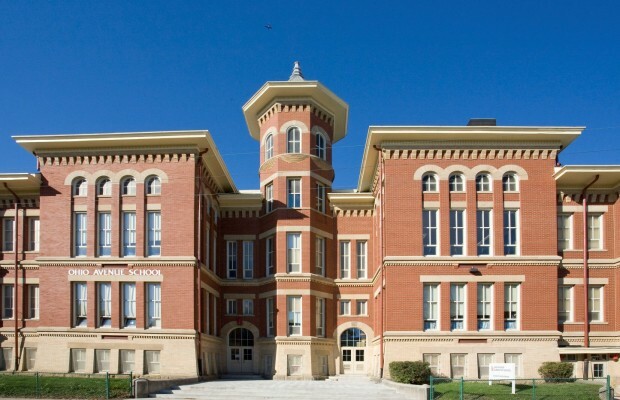 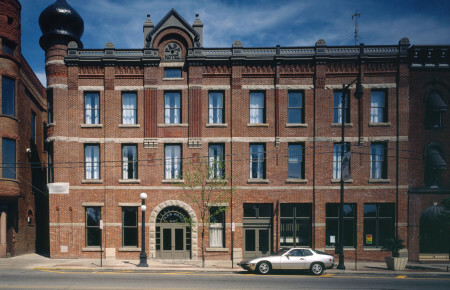 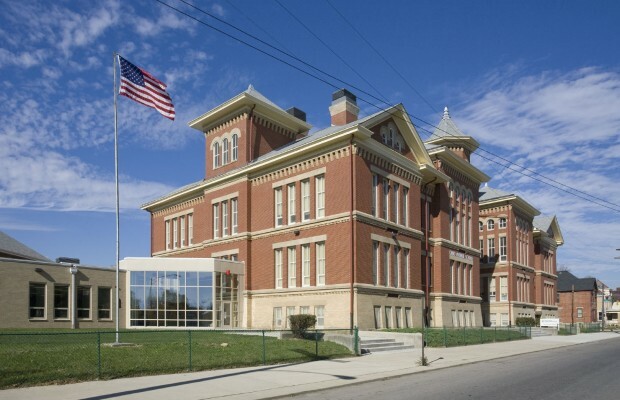 Built in 1891, Ohio Avenue is the first of several historic schools that was renovated. 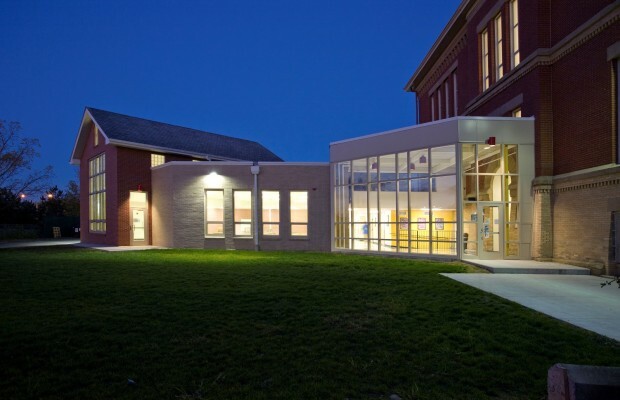 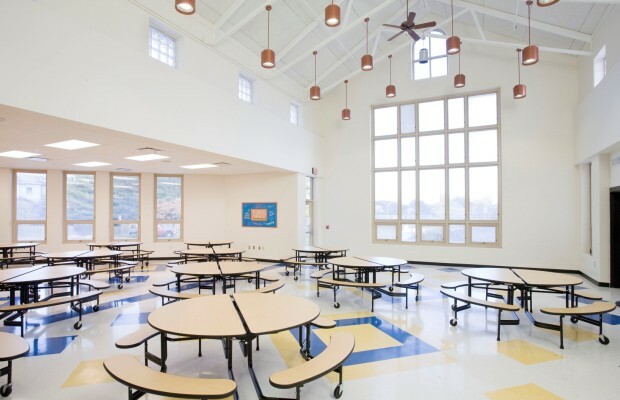 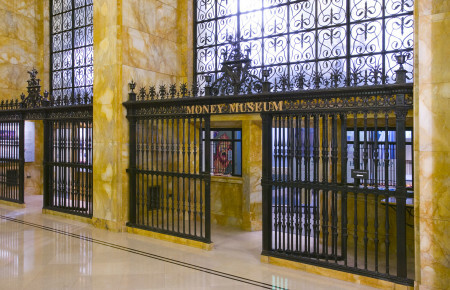 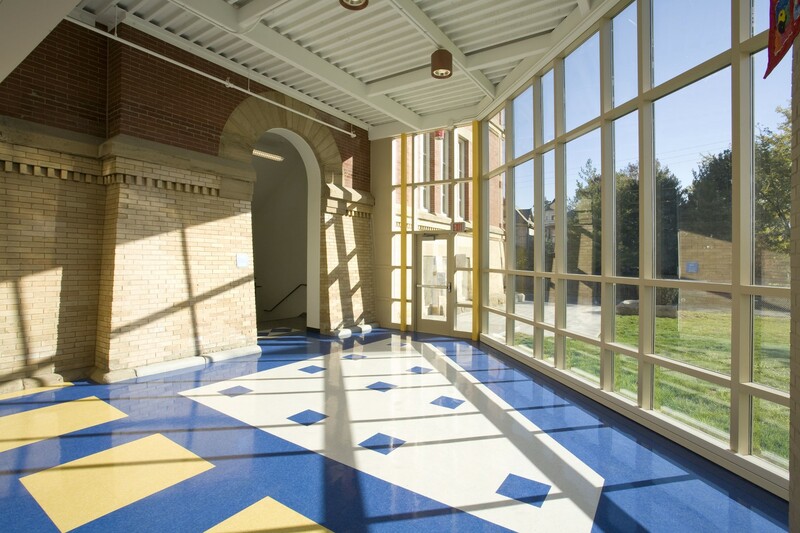 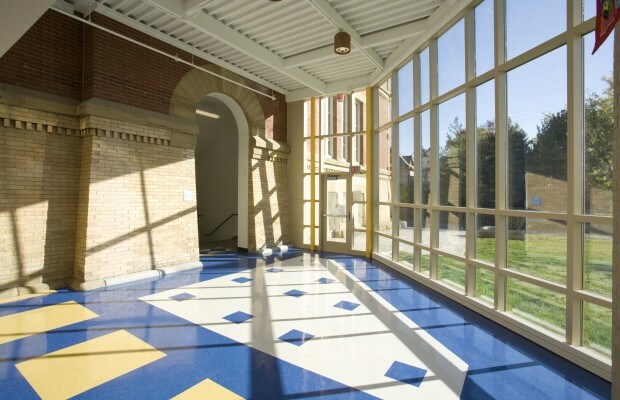 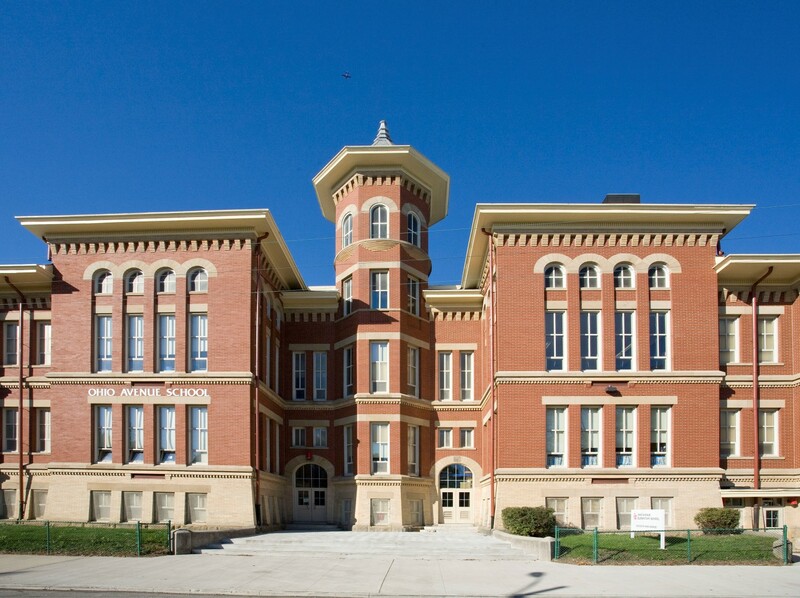 Columbus Public Schools selected the team for its expertise in public school design and BSHM’s reputation for rehabilitating historic structures. 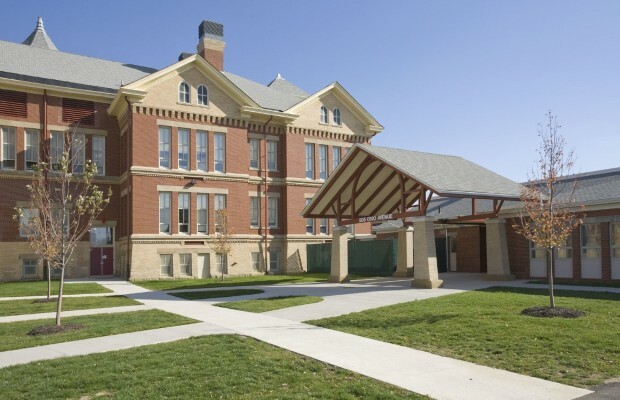 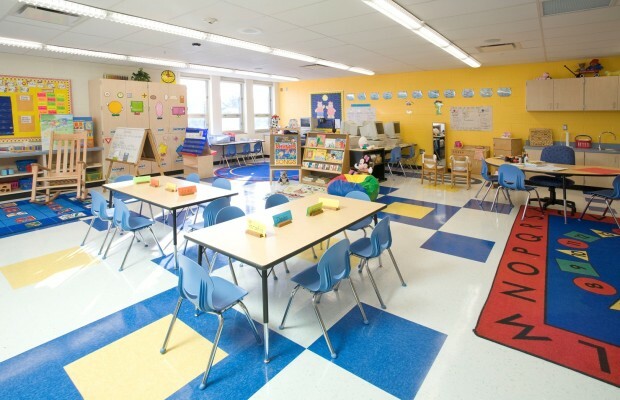 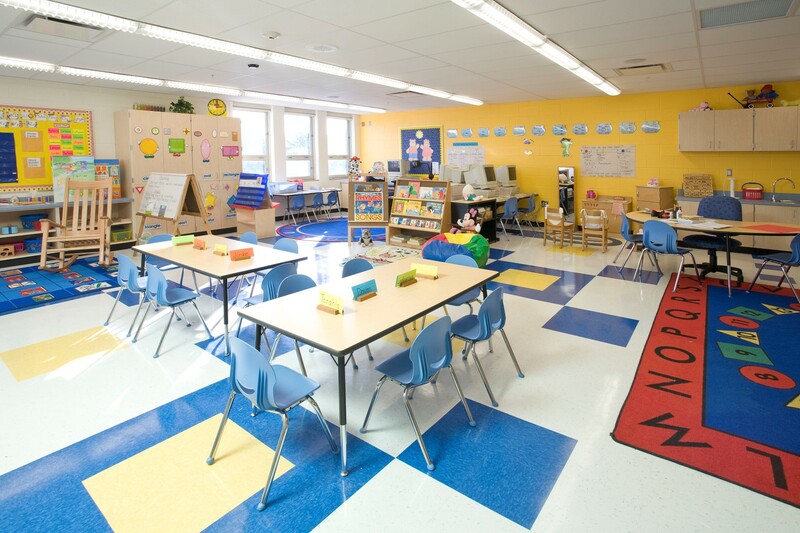 The program for Ohio Avenue called for the creation of 14 regular classrooms, with 7 shared tutor rooms, 3 special education classrooms, 1 PK classroom, and 2 kindergarten classrooms. 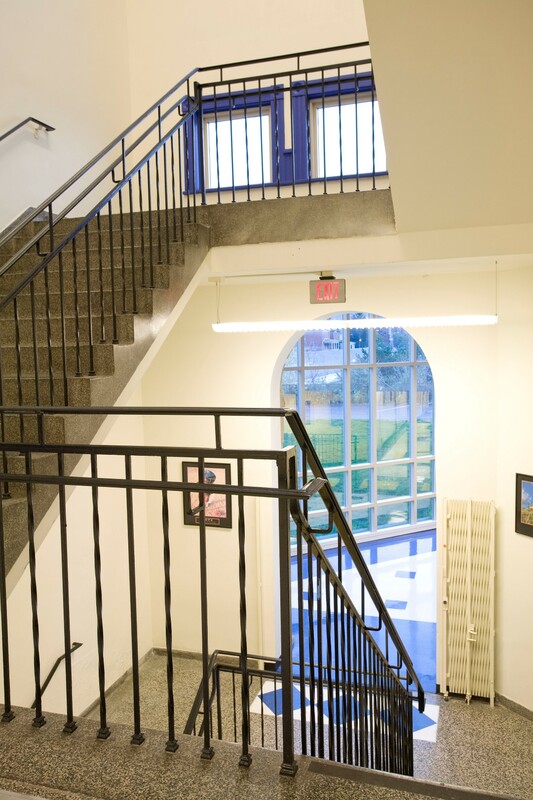 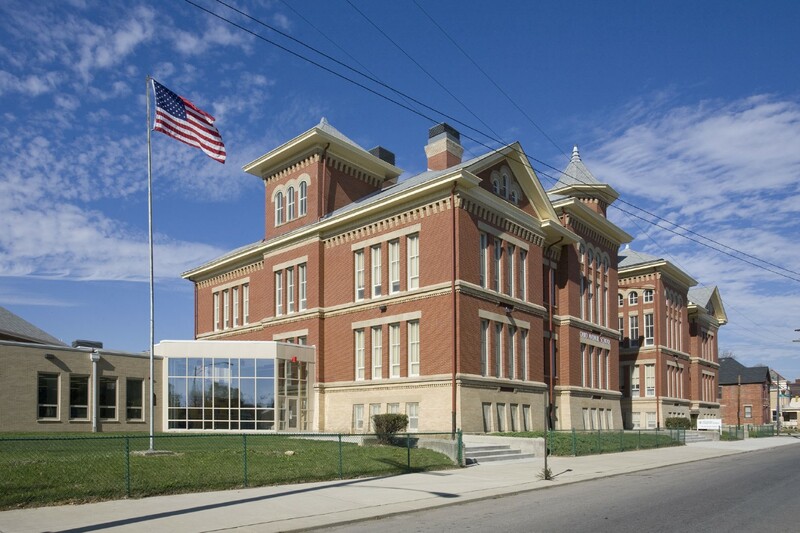 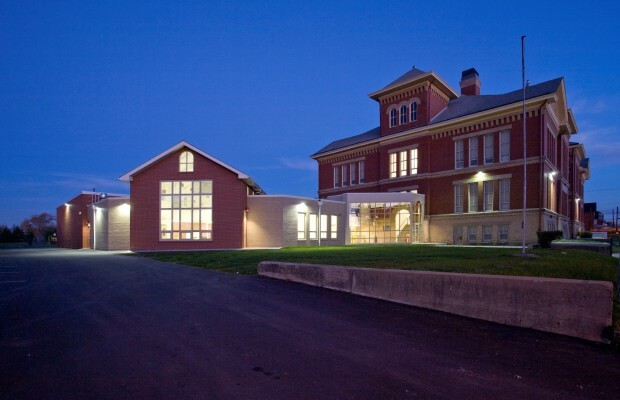 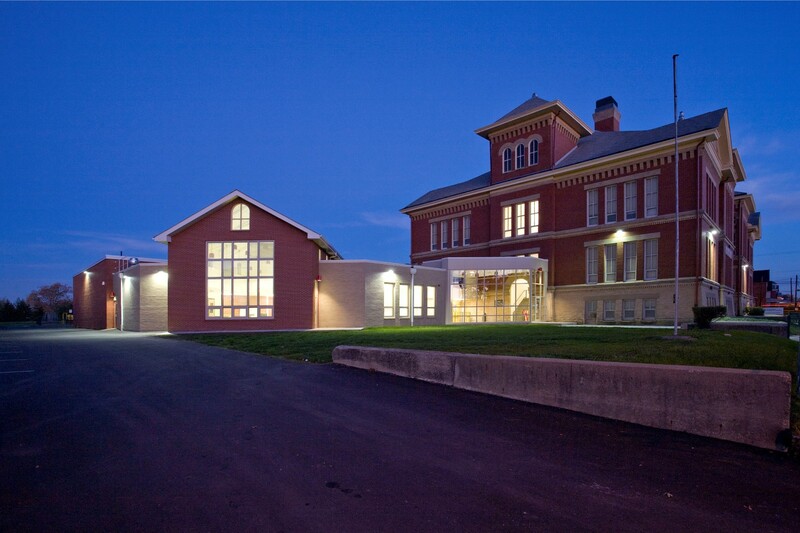 The 1893 school was completely renovated with new HVAC, electrical, plumbing, technology, and furniture. 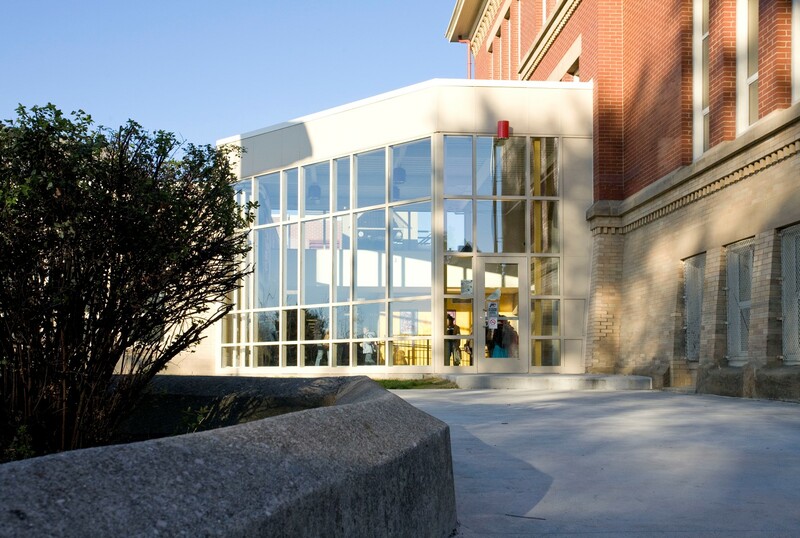 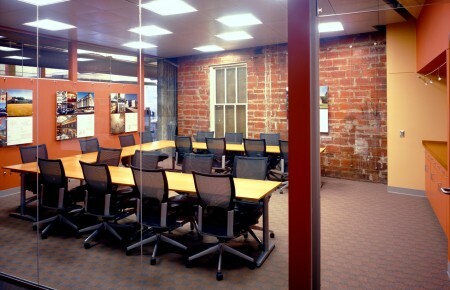 A 1968 addition was renovated to provide support facilities. 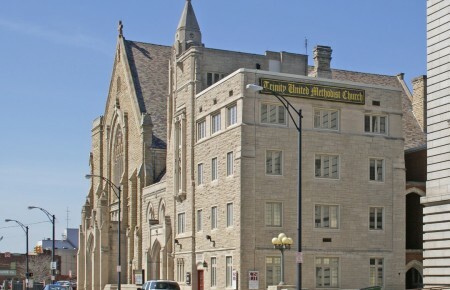 The 1950 addition was demolished. 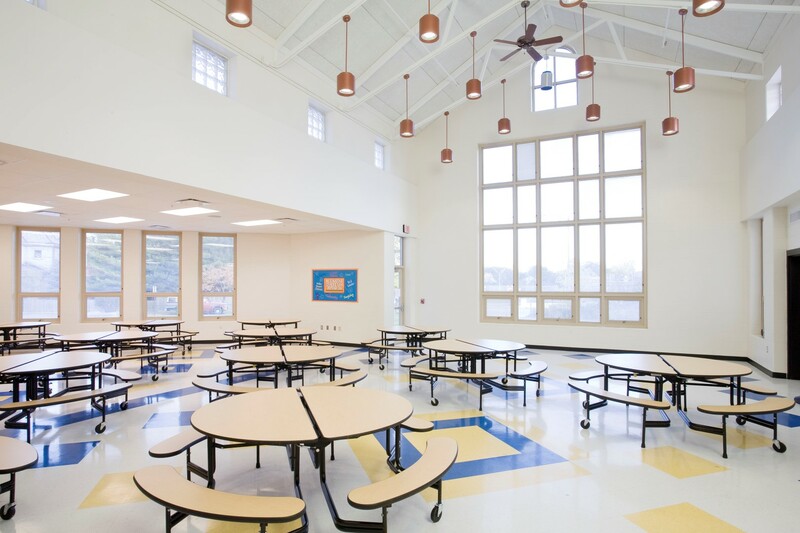 A new 3,000 square foot dining room was added. 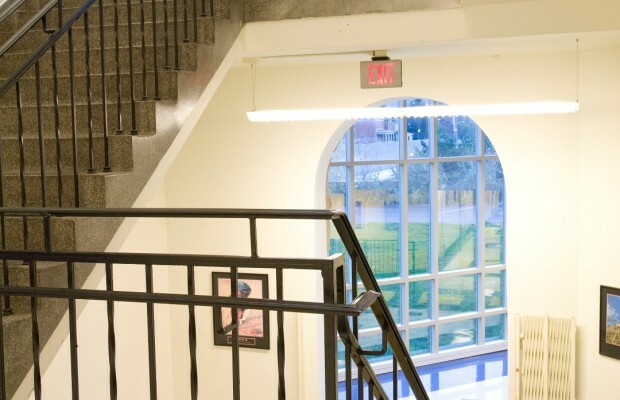 The entire complex is now ADA compliant.